Be Ready for the IT Industry… before Degree Completion. Register Today and kick start your career!!!. Does your IT degree makes you Industry Ready for a Good Job? Are you getting the necessary Practical Exposure during your degree? Will you be competent to get a job after you passed out? Would you get the job based on your knowledge gained during the course? Do you think that you would be able to Design or Develop applications/websites after passing the Degree? Do you think that companies would pay you to learn the programming? Do you think that companies won’t test your skills before offering the job? If your answer is NO to above questions, it means that you need practical exposure, skills and training before you can apply for a job. Your degree can be of 2 years, 3 Years, 4 Years but it doesn’t guarantee a job. Until you will be having practical exposure, it would be hard for you to get a job. It doesn’t make sense if you undergo a practical training for 6 months after passing your degree, this way you will be wasting 6 months. 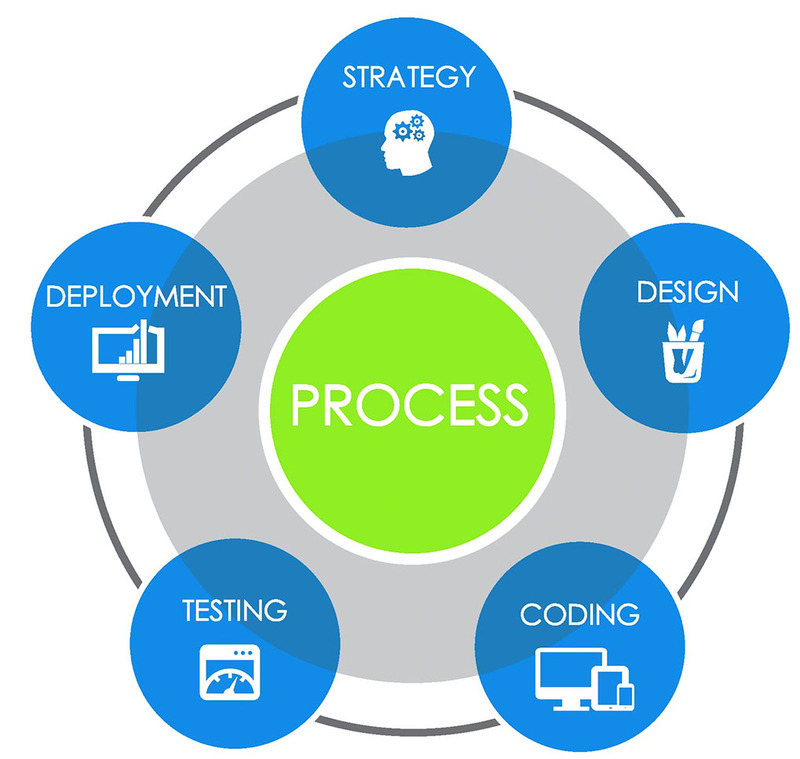 We are IT Industry Expert and aware with the Trends, Standards, Styles that are being used in the IT Industry for Design, Development, SEO and Testing. IT Industry jobs demands Practical Exposure and Experience. Students/Candidates should be sound practically and can deliver the results as per the job requirement. You can begin your Training during your studies yourself. We will issue the practical papers that you need to do and submit online. 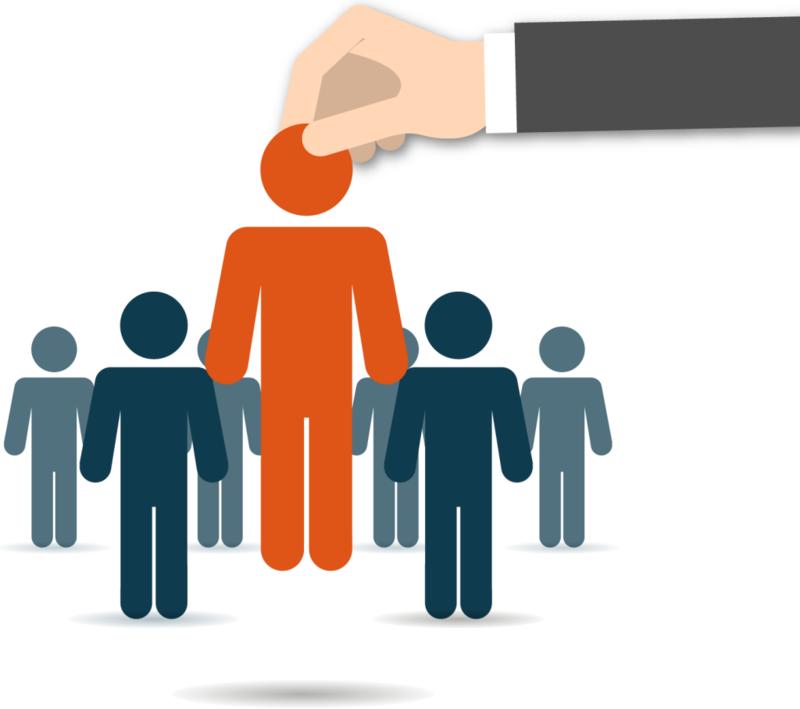 We also Offer job placement for deserving candidates. Test Cases, Report Formats will be provided.